Happiness is only a decision away. Once you have made the choice to be Happy and improve your life the rest will fall into place. “Ask, and it shall be given you; seek, and ye shall find; knock, and it shall be opened unto you” Matthew 7:7. 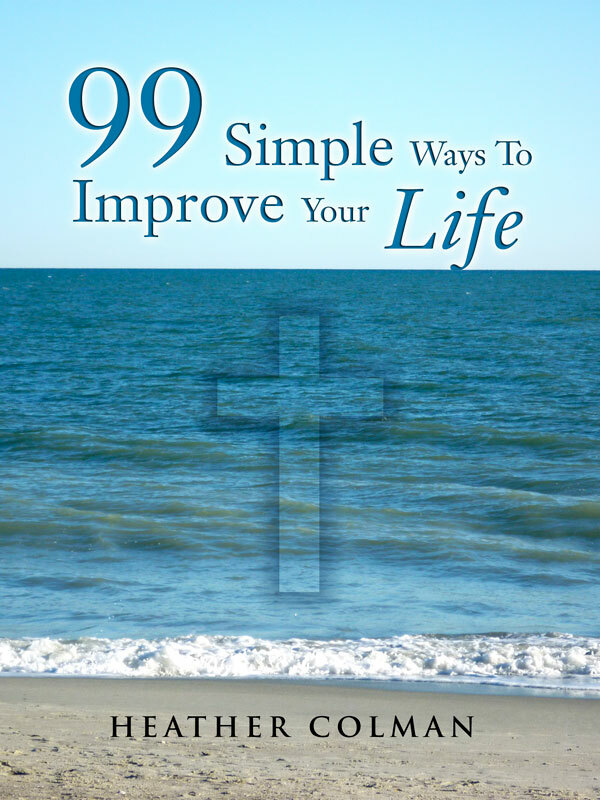 This book provides 99 Simple Ways To Improve Your Life. Each chapter is a starting point which will lead you to learn, explore and experience more about the topic. If you have an open mind and are really ready to move forward with your life, then this book is for you. It contains quotes from the Bible, famous authors and People of Greatness. You can purchase the book online from Smashwords in multiple eBook formats at http://www.smashwords.com/books/view/104430.